Sunday, May 27, 2018. Biblical Applications for Graduates. Sunday, June 3, 2018. Let's take a look forward. 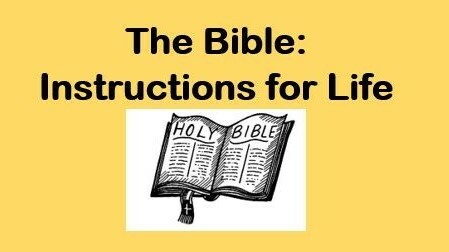 You are viewing the sermon series called The Bible: Instructions for Life.. There are 4 sermons posted in this series.